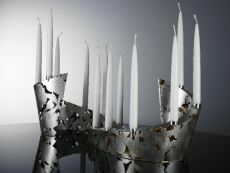 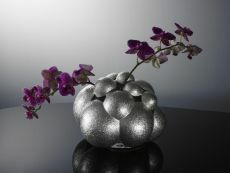 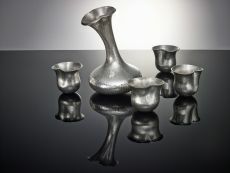 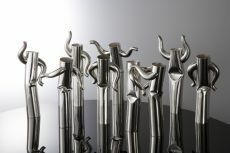 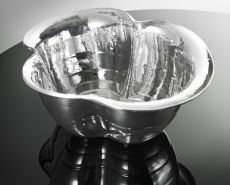 Paul de Vries is a Dutch silversmith. 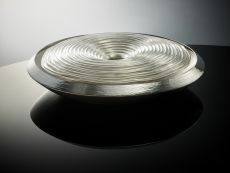 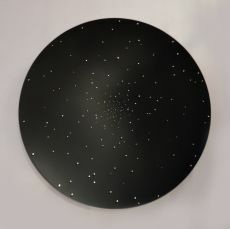 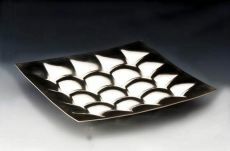 He studied between 1978 and 1982 at the Technical College for Gold and Silversmithing at Schoonhoven. 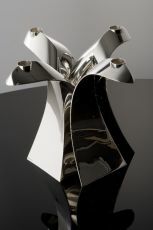 From 1995 he is specialized in 'big' silver objects. 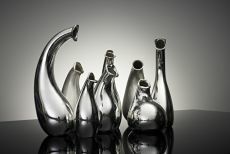 He finds his passion in creating these objects. 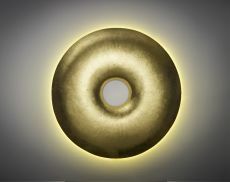 His works are exhibited in several museums.